Material displayed on newzealand.travlr.com have been collected from a wide range of resources, people and partners including but not limited to free websites, newsgroups and other sources and are believed to be in the ‘public domain’. Our site respects the intellectual property of others. If you are the rightful owner of any material posted here, and object to them being displayed or are not correctly accredited – please contact us hello@travlr.com and it will be removed or adjusted immediately. We want to share information on this beautiful country and want to thank those who submit photos to us to help promote this beautiful place. 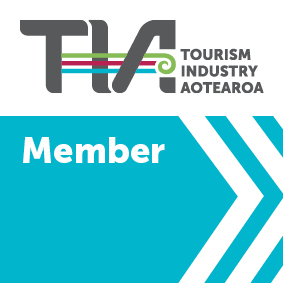 For any concerns, please contact us at hello@travlr.com with the material title and your cause for concern, whether it being a photo we have shared that you would like the accreditation changed or if we have misspelt someones name / website or if you would like content removed. If you find something explicit, un-ethical, inappropriate etc. When we read your email we will assess it and if it deems fit we will delete the material immediately.